Valerie Stam is the Commercial Product Manager at KPN. Valerie joined the KPN HotSpots team in 2013, where her area of responsibility is Product management, lifecycle management and product innovations for WiFi. 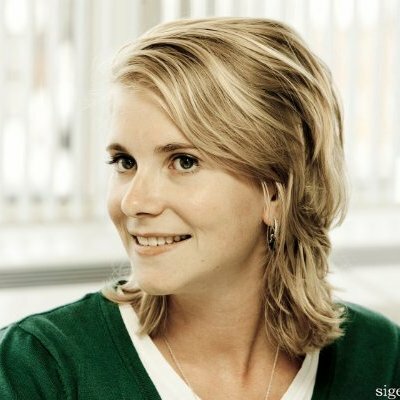 She previously held roles in operations and project management at KPN. Valerie has a strong business background, having worked in a variety of different roles and in different sectors before joining KPN.